I only buy retro games here! Every thing I have purchased works perfectly! This game cube is no different, this company gets it! Outstanding products. Game console is in excellent working order as well as the games that were ordered. The prices are beyond compare and we will not shop anywhere else from this point forward. I have recommended this company to several people looking for vintage gaming products. 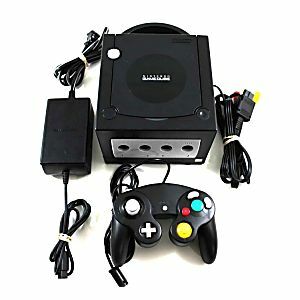 Very happy with this company, game cube came in great condition and works perfectly. Birthday finally arrived and the game cube was a big hit. Hooked it up and everything worked great. Thank you for great products and service! Came in great condition. Haven't had any issues with the console. I bought this console for my little sister. Had a little trouble hooking it up, which was probably from my lack of experience. Once it got going, it was fantastic! She was so excited! Make sure to get Mario Double Dash though! Arrived fast and on time, Came in pretty much perfect condition. No sctratches or dents that I can see. Every slot has worked on it and the disc reader worked. The memory slots also worked. The only thing I didn't get to test was the component slot because component cables for GameCubes are rare and expensive. The composite cables that came with it also work great, and I have had no problems yet, and I've had it almost a full year. The only thing is I got 2 controllers for it with my purchase, 1 third party controller that came with the console, and one third party controller (A different brand than the one that came with the console) with my Lukie Games Points. One of them did not work and had to get a total of 3 replacements before I got a fully functional one. But I don't remember which brand came with the GameCube and which brand came I ordered with points, so I can't review them separately or rate this review lower because of it cause I might claim the wrong controller was bad. 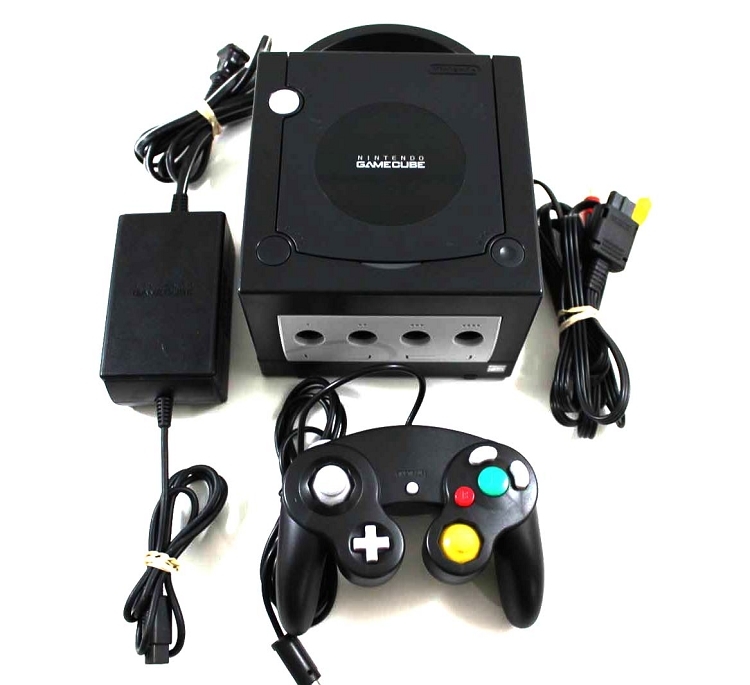 Overall if I had to get a new Game Cube again I'd get it from lukie games. I am a new customer to Lukie Games and I'm so happy with my purchase. The gamebox was in great condition and shipped without any problems. I have already made more purchases in less than a week. THANK YOU!!! This was purchased as a present and it arrived on time and in the condition stated. It was well packaged and secure. It plays perfectly; no issues thus far. I would recommend buying from this site. If we need anything related to this or other products we would come here first. Thank you. I hadn't heard of this lukie games until about a month ago when i was looking around for a gamecube. As a first time buyer from here i am very impressed by the condition and fast shipping time and will continue to use this site.